Let’s welcome Josef from Broken Rules to The Switch Effect as he sits down for our Industry Interviews segment. Broken Rules’ debut Switch title, Old Man’s Journey, is now available on the Nintendo eShop! 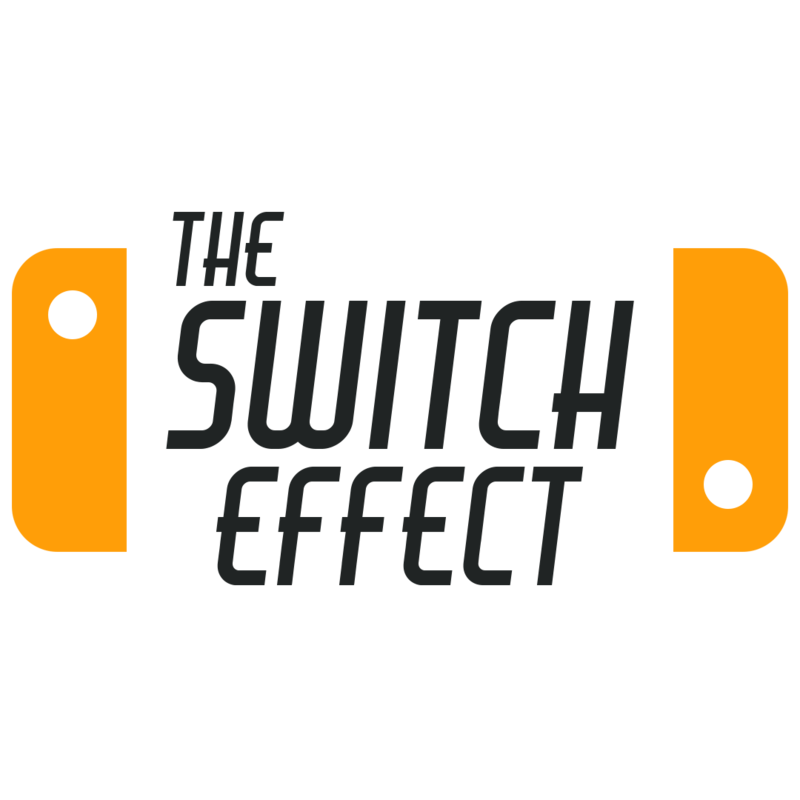 Thank you for speaking with The Switch Effect. Before we get into it, could you tell us a little bit about yourself? Hey! 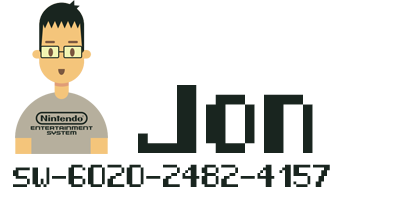 I am Josef, the Producer for the console port to Nintendo Switch at Broken Rules. What was your first console/game you owned? My first console I owned was a Super Nintendo. I bought it second hand together with my brother. The first console I bought with my own money was the follow-up, a Nintendo 64 with Super Mario 64. Growing up, did you always know you wanted to work in the video game industry? No, not at all. I actually studied architecture, but I have always been very interested in space in virtual worlds, especially video games. This is why I became a Level Designer right after university at Broken Rules for the Nintendo Wii Version actually. Let’s talk about Broken Rules. 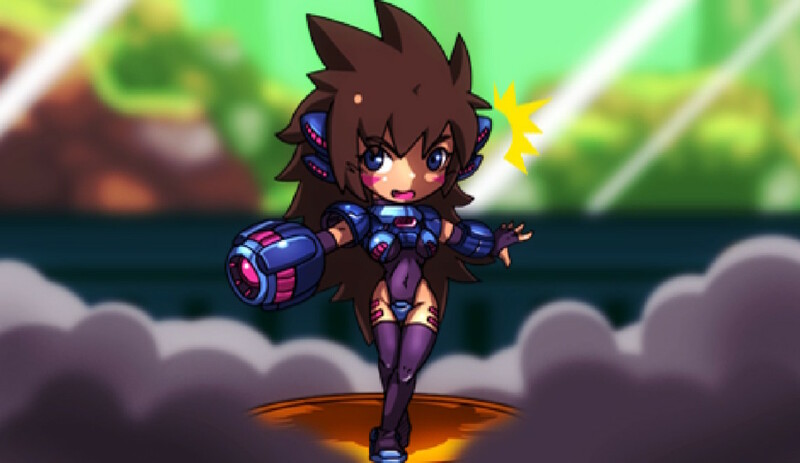 For those unfamiliar, can you provide some background as to how this indie studio was formed? 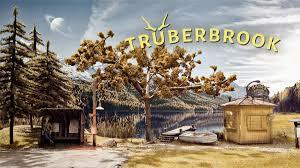 Broken Rules is a small indie studio in Vienna, Austria. It was founded after some of us made a game prototype at university and decided to continue working on it. This later became our debut title And Yet It Moves and from there on we were indie game developers. Old Man’s Journey, Broken Rules’ debut title on the Switch, is now available on the eShop and definitely worth downloading. However, for those who have yet to play it, can you give a quick synopsis of your game to our readers? 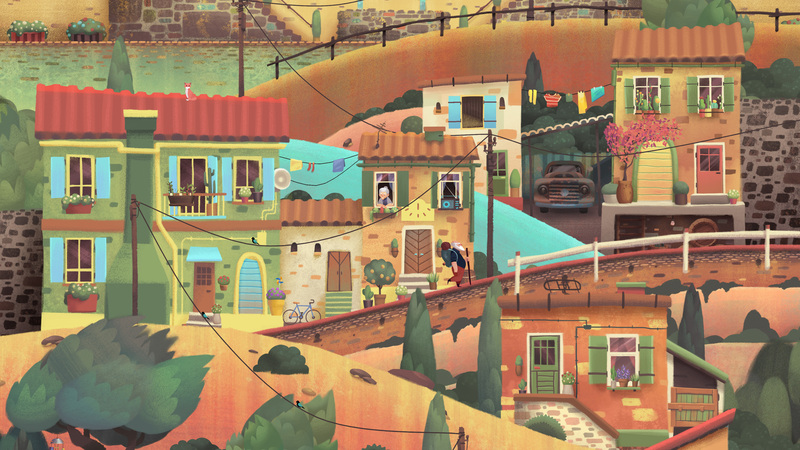 Old Man’s Journey is a soul-searching puzzle adventure. It tells a story of life, loss, reconciliation, and hope. 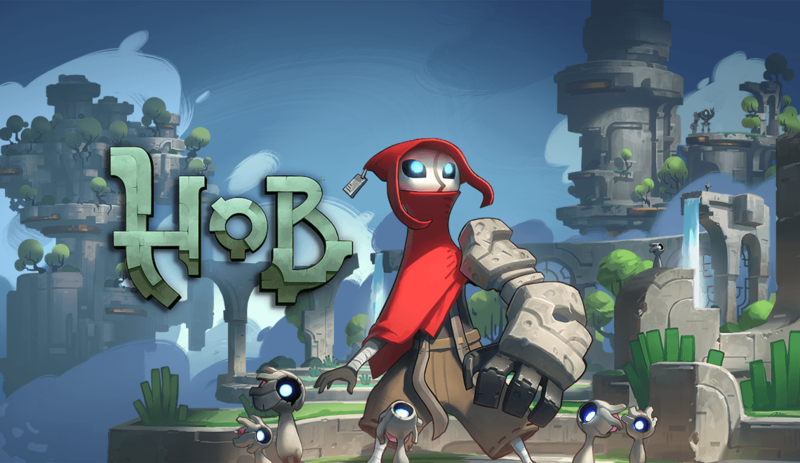 Entrenched in a beautifully sun-kissed and hand-crafted world, embark on a heartfelt journey interwoven with lighthearted and pressure-free puzzle solving. We tried to incorporate the whole range of human emotions into the game, not only the positive ones, because we are thinking that these are mostly underrepresented in games today. Even prior to the game’s release, Old Man’s Journey has been racking up the awards! What has the reaction been back at the studio to know that your game has been so well received? Of course we are super happy that our game gets so much positive feedback by critics, journalists and most important by players. We are still quite amazed of how our little game is doing out there. Let’s “switch” gears a bit. We at The Switch Effect are obviously huge fans of Nintendo’s newest console, the Nintendo Switch. What are your thoughts on the system? We are really into the system and like the ideas Nintendo is pushing with this one. We are also happy to see the reception of the gamers as well. We think that the system has huge potential seen from a creative standpoint and hope that it continues to do well on the market. That way many developers, small and big, can establish a nice and interesting ecosystem on Nintendo’s new platform. What games (besides your own, haha) are you most looking forward to playing? I personally really like the work of Platinum games. So I have to admit I am really looking forward to the third installment of Bayonetta. A very exciting project is the new game of Suda 51 for sure; looking forward to what comes next in the No More Heroes franchise. One of my personal favorites in the last year was Flat Heroes by Parallel Circles. They’ve announced that it is soon coming to Switch as well and is definitely a must have then. Are you able to share what your next title will be for the Switch? Right now we are concentrating on post-release work for Old Man’s Journey for Nintendo Switch. So we have nothing new to share here, sorry, but we would love our future titles to come to the system if they are a good fit. 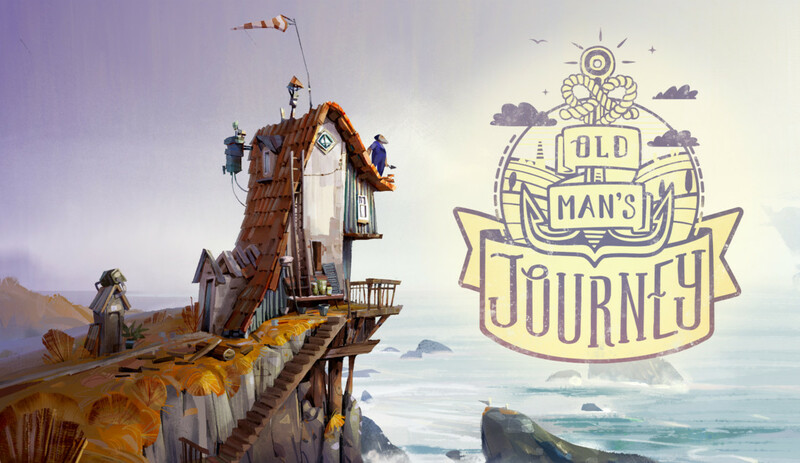 Download Old Man’s Journey from the Nintendo eShop today and stay tuned for our review!